Facing problems with your present free Gmail accounts and looking out for a solution to protect your entire email data since Gmail authorities are terminating away all the free email accounts? No worries. 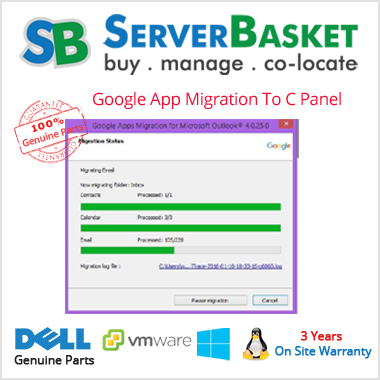 Here Server Basket is with a migration solution to transfer all your Google accounts to c Panel using google app migration c panel at the lowest price possible so that your data remains safe and secure. No extra charges for migration!! We do not force our clients to hire an expensive independent migration consultant. 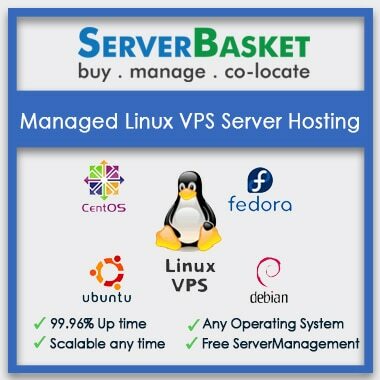 Instead, our experts perform google app migration c panel server on customer’s behalf based on your chosen custom migration plan. 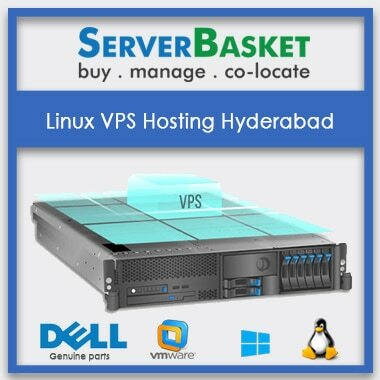 We provide enough storage space as per vendor requirement by keeping even their future requirements in notice so that the customer will not face issues related to the data storage options. 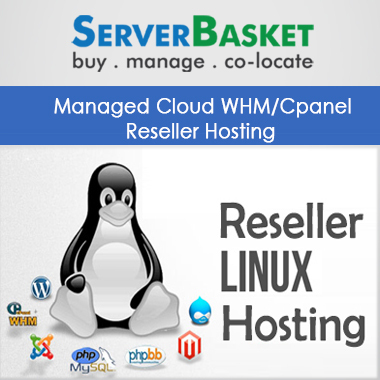 Our cPanel server is designed in such a way that it can be scaled at any time without any errors. When it comes to data security, we follow one philosophy i.e., we consider our customer’s data as our own data. We keep it in that way. We understand our customer’s risk and we're fully committed to securely store your data and keep it safe from prying eyes using google app migration c panel. We provide secure control panel access so that the users can access their migrated email. Our securitymeasures include changing passwords from time to time, requesting software updates or downloading applications which helps to eliminate routine requests that distract admins on daily basis. 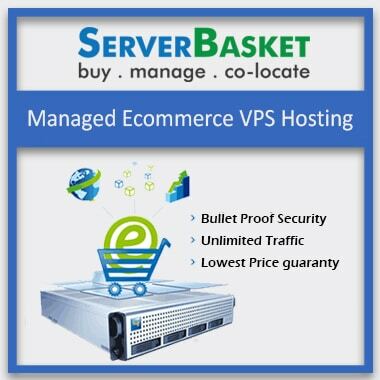 We protect and put all your email data in a specific cPanel server so that it operates the whole time without facing any downtime issues. 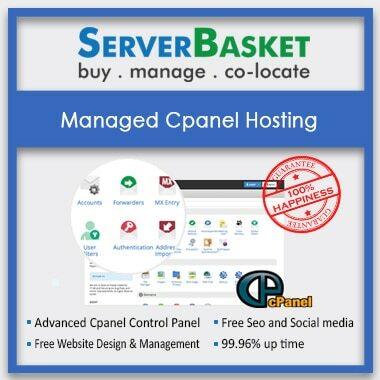 We assure you that your cPanel server will be running and 100% up all the time in a secured environment. Our technicians are available 24/7 to clear all your doubts, issues and provide data backups from time to time via email, live chat and telephone etc. Once an issue is raised, it will get resolved within minutes without any restrictions.